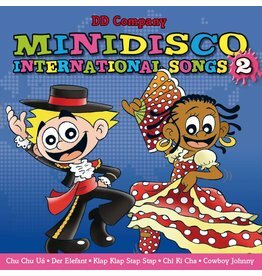 International Minidisco CDs in various languages! Music has great impact on children's brain. This is true! Specially in the areas responsible for processing sounds and language development. 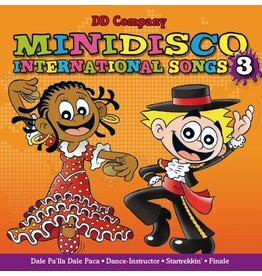 You will be surprised how easy it is for your kids to sing in different languages. Play the CD and watch! Learning a new language is not only learning new words but also learning another way of thinking! Kids can learn something new everyday if they listen. 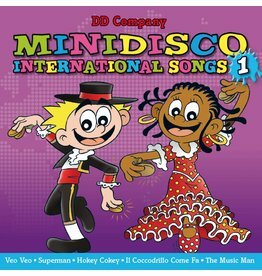 So play the CD and challenge your kids to learn more with a collection of international songs. Music is one of life's greatest pleasures, and how magically kids respond to it. For early educators we know that music can be great fun , but how we support them to learn while listening to music is more important. 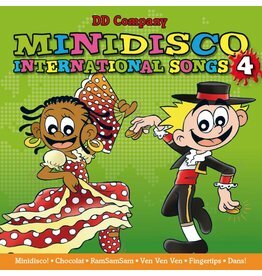 Music is a language that kids and adults from any culture can share. It is a universal component of life. 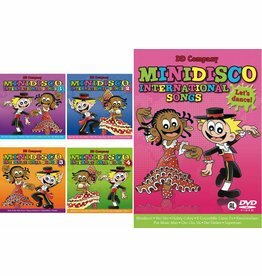 Experiencing music from other cultures and languages will bring your kids a great joy and learning.